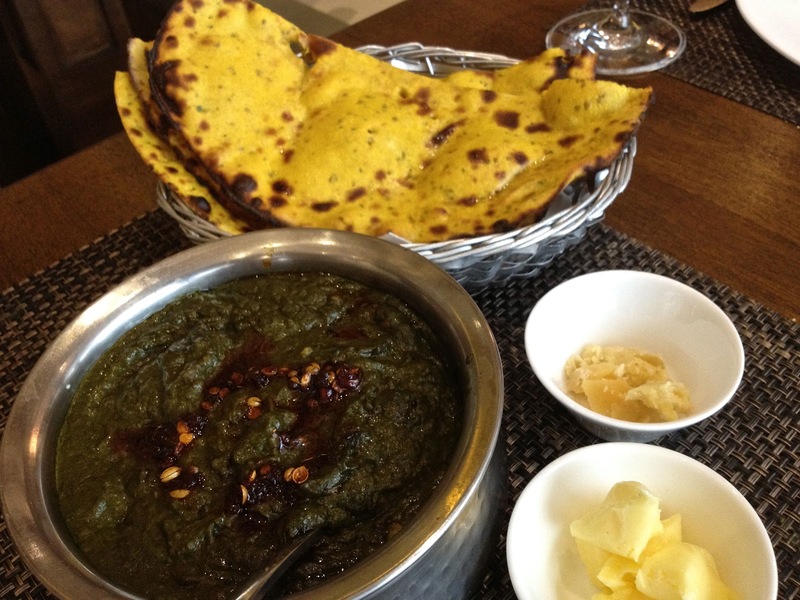 Another winner is the Sarson Ka Saag with Makkai Ki Roti, a Punjabi speciality you have to try. The mustard greens are blended with garlic and spices into a mouth-watering rendition of this homely dish. 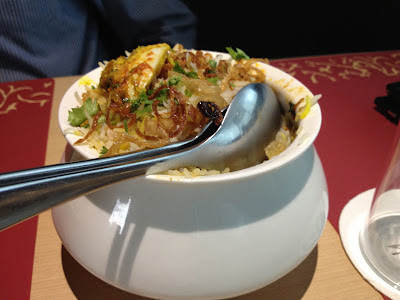 The gosht biryani was good too; I didn't care about it as compared to the other dishes, but my wife loved it, especially because she found it less oily than in other restaurants. The desserts are another highlight of this restaurant! 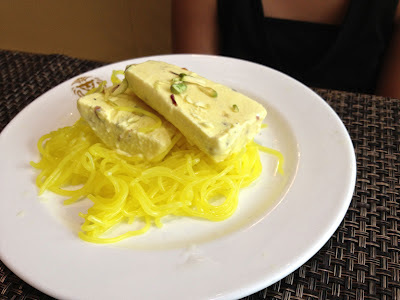 Both the Kulfi Falooda and the Dessert Sampler are completely lip-smacking. 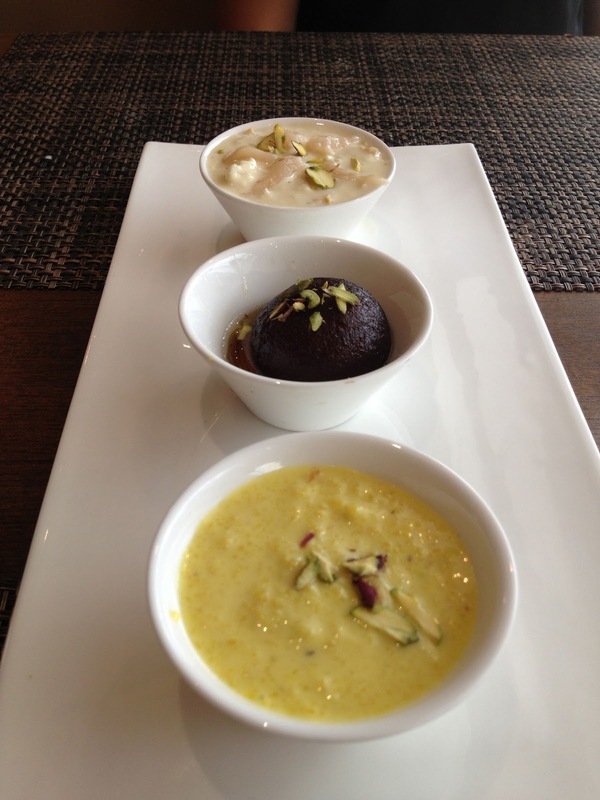 The Dessert Sampler has small portions of what much be the best phirni, a gulab jamun with molten chocolate within, and a litchi rabdi. 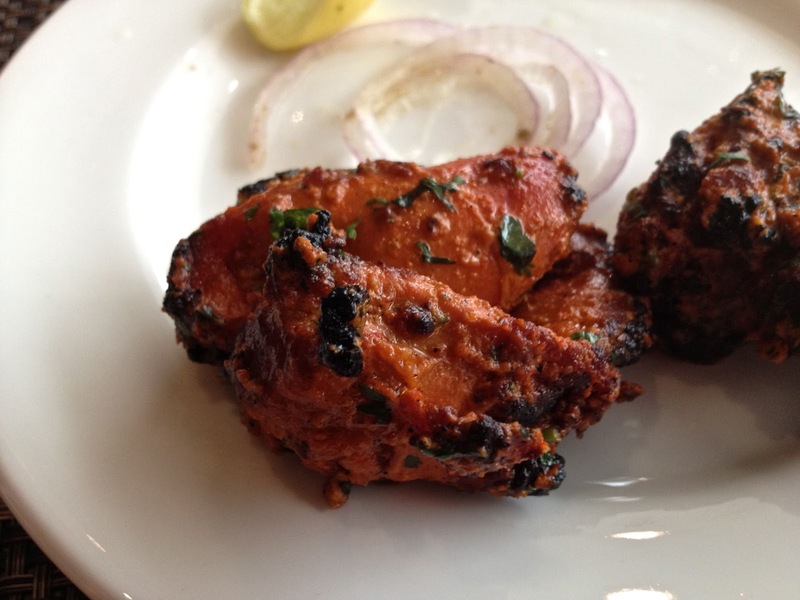 Please note that portions are very large at Punjab Grill as compared to other restaurants. Therefore, order carefully. 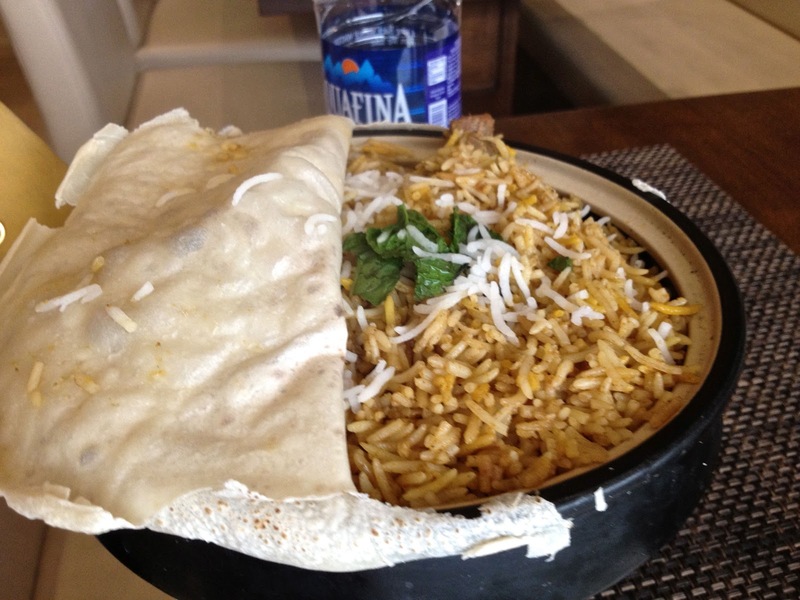 ZK's is now Zaheer Khan's now. We also have Zaheer's larger-than-life poster welcoming you into his eponymous restaurant at Phoenix Market City now. While the restaurant is quite large, they are never crowded. I guess people aren't quite sure what ZK's truly stands for. 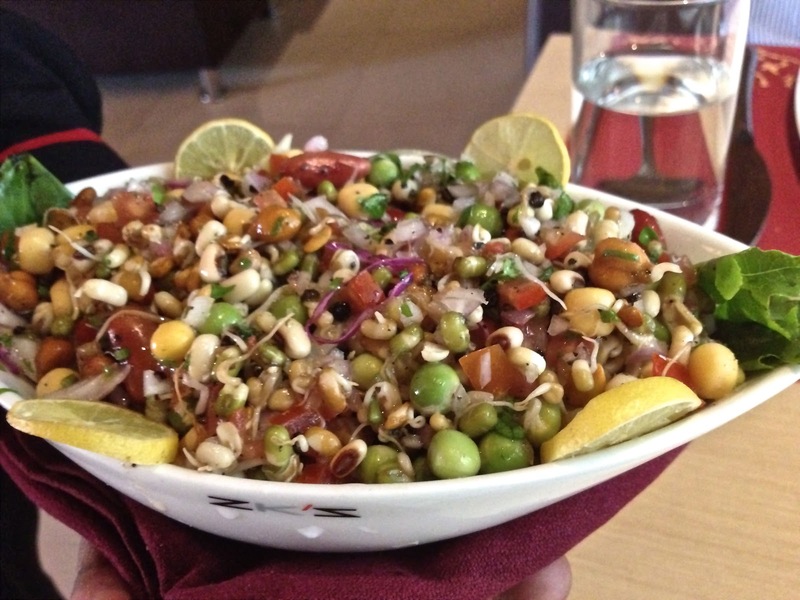 I ordered a Mixed Sprouts Salad, Jal Jeera, Shammi Kababs and Murgh Biryani. The Jal Jeera was nicely served and the Shammi Kababs were a pleasant surprise. 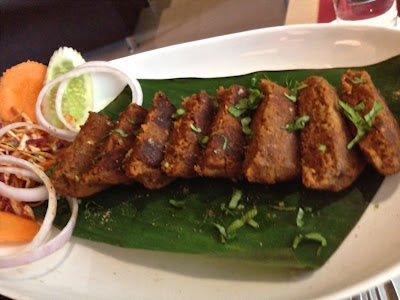 You rarely find this kabab in menus in Pune; I remember a time when special dinners in Lucknow always meants biryani with Shammi Kababs. The Shammi Kababs were also rendered perfectly by the chef. The biryani wasn't too exciting. 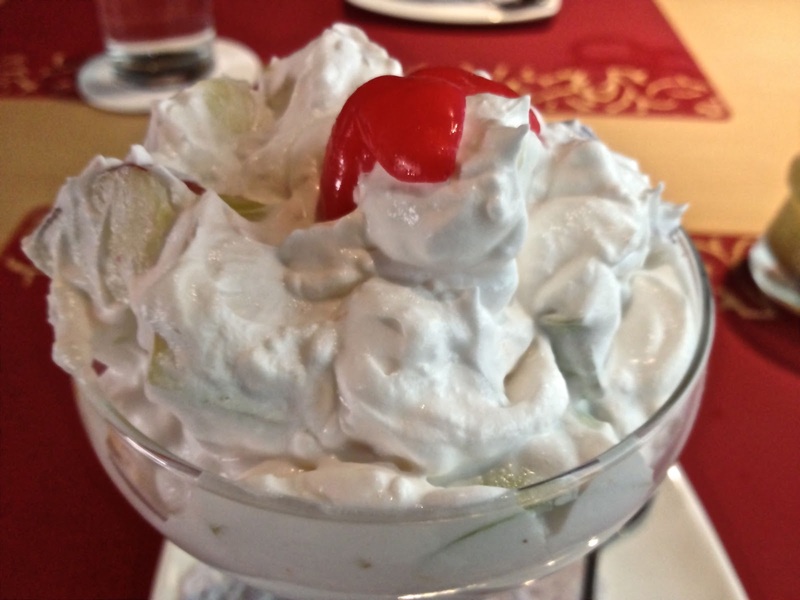 The Fruit Cream we ordered for dessert was very ordinary too. In general, there is nothing one can find fault with at ZK's; however, this place needs a few 'specials' they can boast about. Nice! If I ever visit Pune, I'll check your blog for recommendations. Will make a trip there soon. 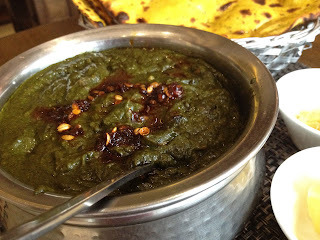 I have read bad reviews about ZK's so have not tried to venture there. 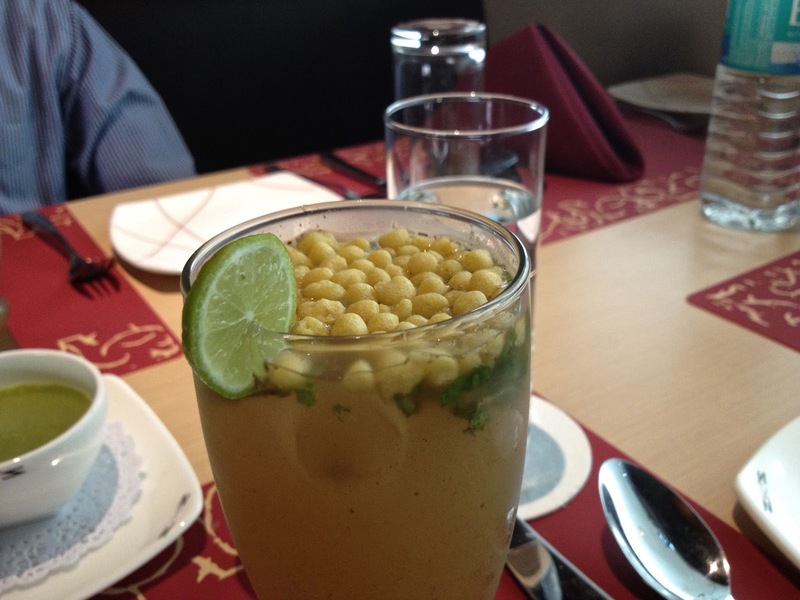 @wehearttravelling, @LazyPineapple, @Sandip: Thank you for the comments. Few months back I visited Punjab Grill in Palladium Mall , Mumbai & found nothing great about it. Punjab Grill in Oberoi was too good.